Last week, I wrote an article about updating Samsung Galaxy S2 to Android 4.0.3 ICS. If you've updated your Samsung Galaxy S2 to Android 4.0.3 Ice Cream Sandwich build XXLPB, you’ll be happy to know that it's also easy to root. 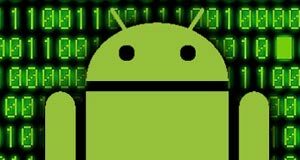 Note: Before you root your device, please make sure your Android firmware is 4.0.3 XXLPB and backup all your phone data (Contacts, Photos, SMS logs, ...). Download CF-Root-SGS2_XX_OXX_LPB-v5.2-CWM5.zip (6.34MB) to your computer, and then unpack it, you will get a file named CF-Root-SGS2_XX_OXX_LPB-v5.2-CWM5.tar. Please note: Do not unpack this .tar file. Download odin3v183.zip (200KB) to your computer, and then unpack it, you will get a file named Odin3 v1.83.exe, launch it. If you are using Windows Vista or Windows 7, right click Odin3 v1.83.exe, and then click "Run as administrator". Enable USB Debugging on you device: Click menu Settings > Developer options, check the option "USB Debugging". You will see that the "ID: COM" section will turn Yellow. If the ID: COM section doesn’t turn Yellow, you should check the Samsung Kies driver on your Windows. 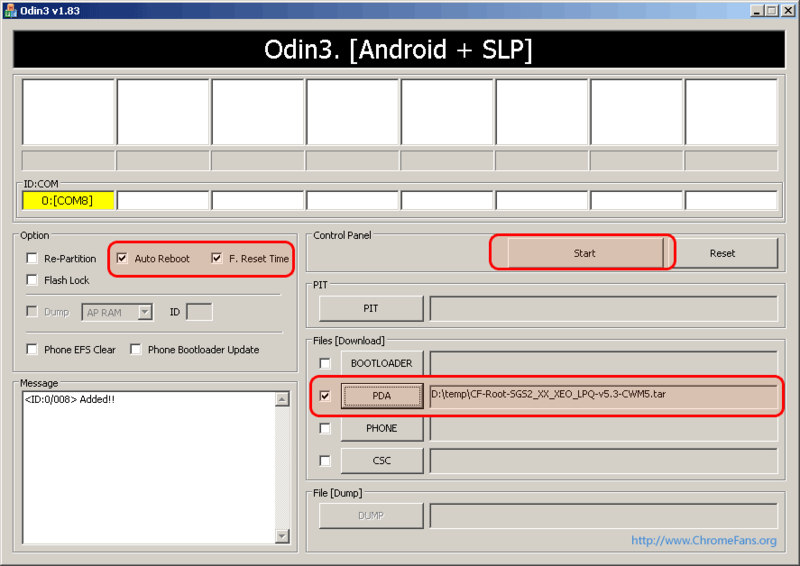 [ID:0/014] Odin v.3 engine (ID:14)..
[ID:0/014] Get PIT for mapping..
After following the steps above, your Galaxy S2 will be rooted, the Superuser and ClockworkMod Recovery (CWM) will also be installed on your phone. Congratulations! 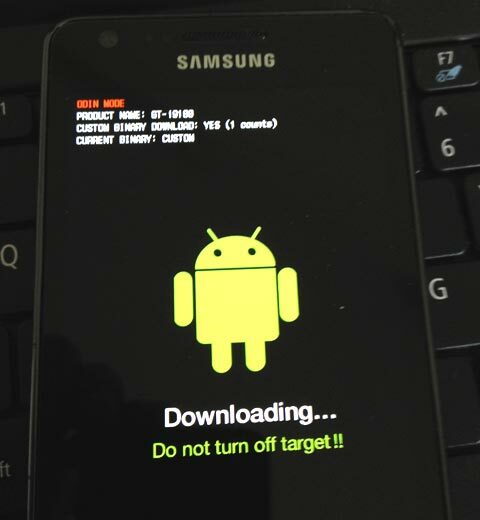 You have successfully rooted your Samsung Galaxy S2 with Android 4.0.3 XXLPB firmware. The root not working on my SGS2 after instal SGS2 restart and afthar that he close and ramaine close.